Substituting paper records and handwritten signatures with electronic records and electronic signatures is a must for medical device manufacturers to achieve fast compliance with FDA 21 CFR Part 11. 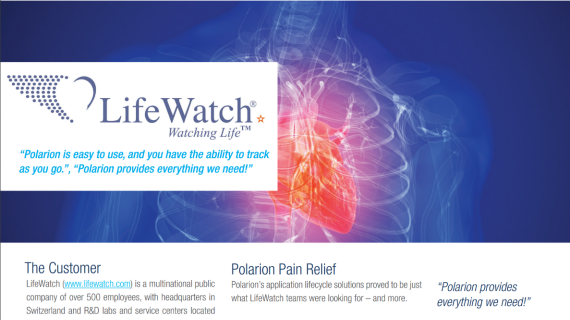 With Polarion's template you can exceed the requirement out-of-the-box. Learn how existing customers enjoy the benefits of application lifecycle management (ALM) and discover how electronic records are maintained, tracked, and managed throughout their lifecycle. 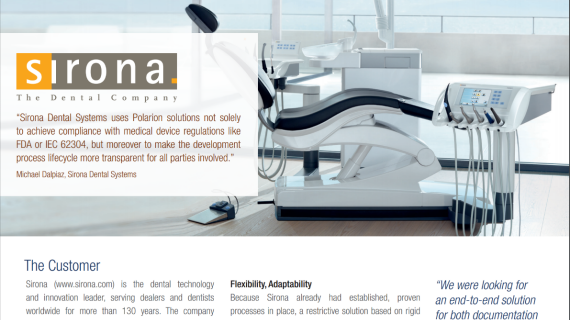 "Polarion provides the foundation for submitting for FDA Clearance"
Combine 5 Product Configurations - Optimize Capabilities - Lower Your Total Cost of Ownership. Select the number and type of configurations you need to unify and empower different users on your team. One of our Polarion experts will give you a one-on-one guided tour of the pioneering application lifecycle management software that is currently used by more than 10,000 firms worldwide to create better complex software, faster. Webinar: How to Solve Agile Software Development Compliance ALM Expert Tom Grant will reveal how your organization's Agile Application Lifecycle Management (ALM) can exceed auditors' expectations. Webinar: Managing Risk for Medical Device Product Development Understand the special issues of product development and how they relate to risk management in a regulated environment, including EN ISO-14971. 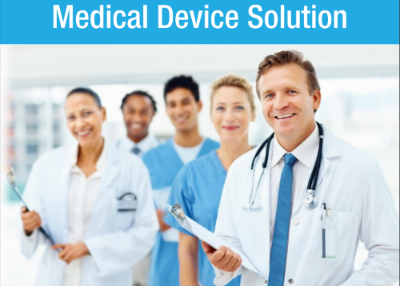 Webinar: Easing IEC 62304 Adoption for Medical Devices Unique insight on medical device certification and how it applies to your company. Free report: IEC 62304 Achieve Fast Compliance with IEC 62304. Free report: FDA 21 CFR PART 820 Achieve Fast Compliance with FDA 21 CFR PART 820. Free report: FDA 21 CFR PART 11 Achieve Fast Compliance with FDA 21 CFR PART 11.